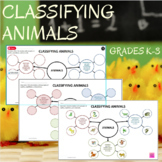 This picture sort can be done in whole group or a center. 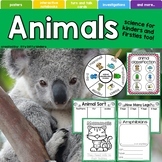 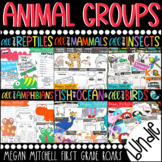 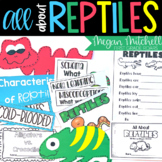 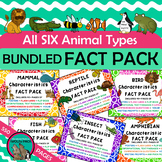 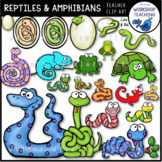 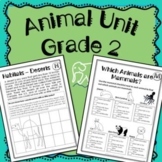 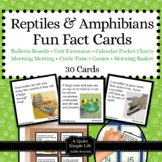 There are 30 different COLOR animal cards to sort for each group, headers, a recording sheet, a picture sheet with b/w pictures to cut and paste, and an answer key. 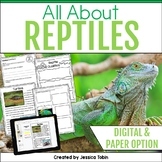 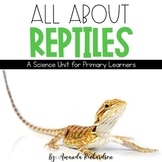 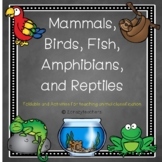 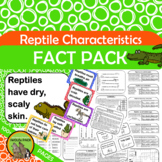 Mammals, Reptiles, Fish, OH MY! 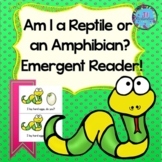 Emergent Reader! 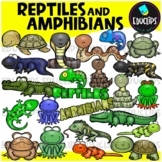 Am I a Reptile or an Amphibian?